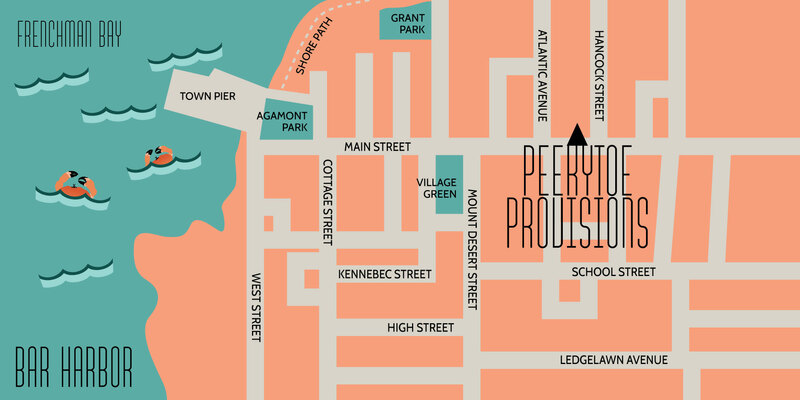 Peekytoes is located in downtown Bar Harbor. Easy to find, easy to enjoy. DRIVING DIRECTIONS, ENTER YOUR ADDRESS OR ZIP CODE.